Here we have the new Astral Brewer 2.0 in Basalt Black. These are the next step in the evolution of the Astral Brewer. Although the two versions I have look very similar in many respects the 2.0 has taken on a more rounded and developed look. It definitely looks more like a “normal” shoe than the original Astral Brewer. This shoe comes equipped with Astral’s proprietary super-sticky G Rubber outsole. My original pair came equipped with Five Ten’s stealth sole, however later iterations were also supplied with the super-sticky G Rubber. We’ve just about hit that time of the year in the UK when it gets darker earlier and earlier, the weather has begun to turn and the water is that little bit colder – Winter Is Coming. 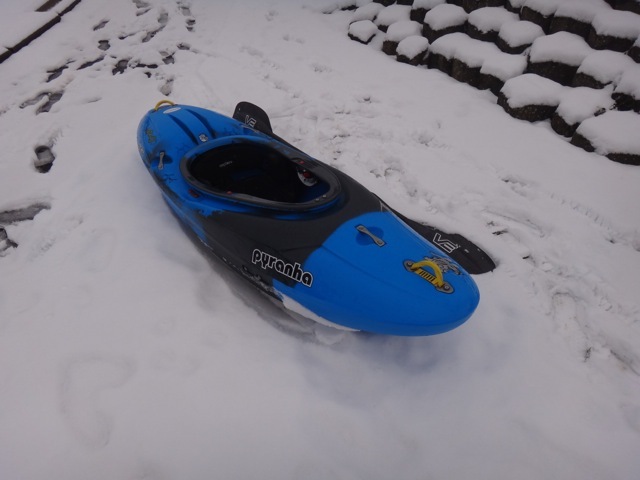 Last week on the water was very cold and today the rivers are up and snow has hit the UK. Being cold is not just uncomfortable it can also be life threatening. Having the right gear for the right conditions is key at any time of the year but the margin for error during the colder seasons is much tighter. It’s defintely a good time to start to look at your cold weather paddling gear and assess whether it is going to be up to the job. Although this buyers guide is directed at students in reality it will apply to anyone thinking about taking up the sport. Over the next few weeks many students will be starting Uni and will be looking at joining a club. In most cases the Kayak/Canoe club in a university will be the best club to join. That can pretty much be guaranteed. We’ve just about hit that time of the year in the UK when it gets darker earlier and earlier, the weather has begun to turn and the water is that little bit colder – Winter Is Coming. It’s a great time to start to look at your cold weather paddling gear and assess whether it is going to be up to the job. Although this buyers guide is directed at students in reality it will apply to anyone thinking about taking up the sport. Over the next few weeks many students will be starting Uni and will be looking at joining a club. 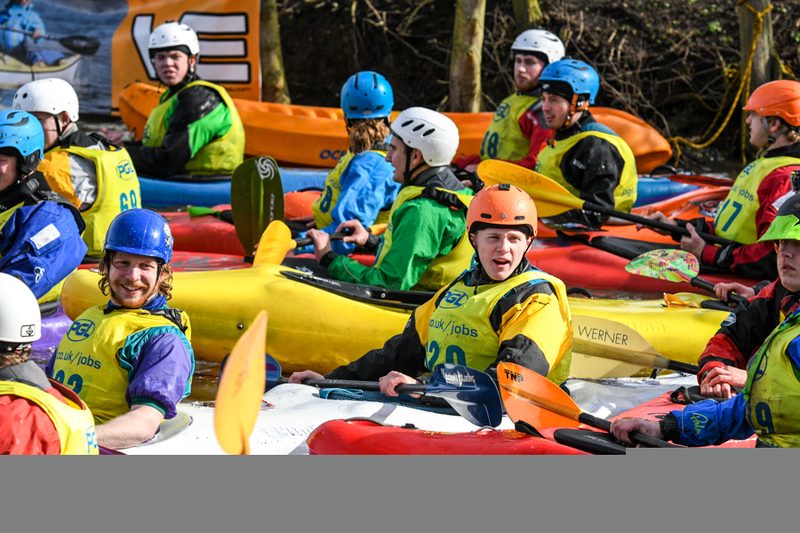 In most cases the Kayak/Canoe club in a university will be the best club to join. Peak UK have launched their new Racer ST. 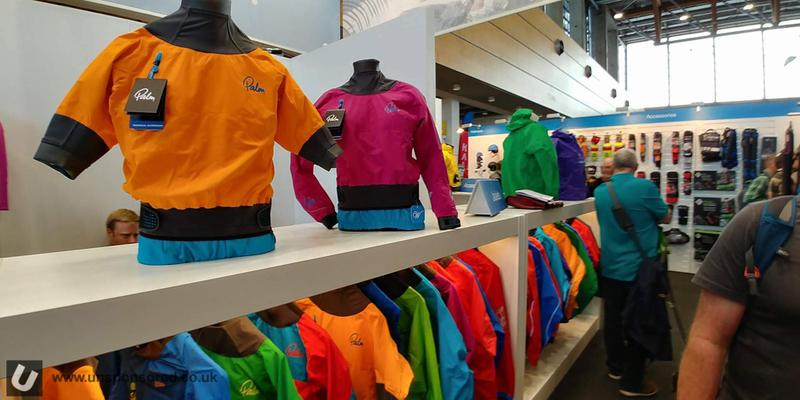 This revolutionary garment was four years in development and collaboration between Peak UK, British Canoeing and the English Institute of Sport. 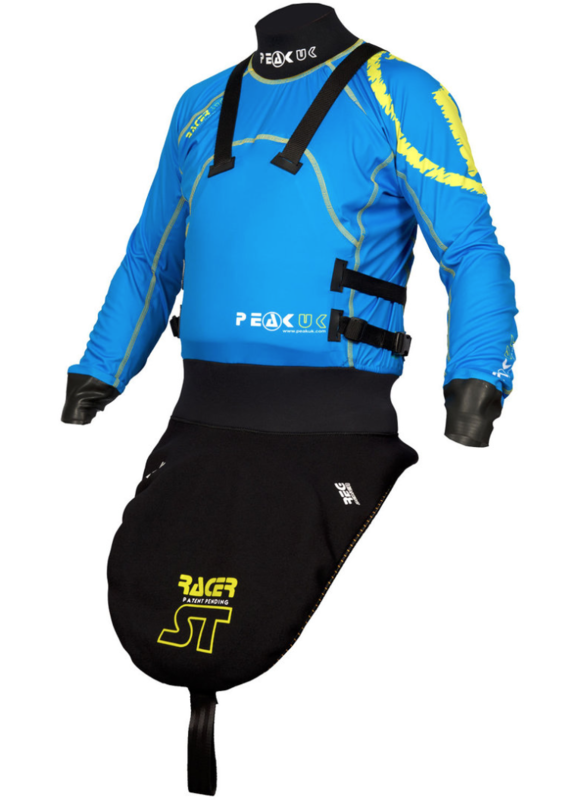 The Racer ST combines a cag, deck and PFD into one single piece of gear. We’ve seen and used cag decks (top decks)from Peak UK in the past and they have been a firm favourite at Unsponsored HQ, but adding the PFD element takes this to a whole new level. 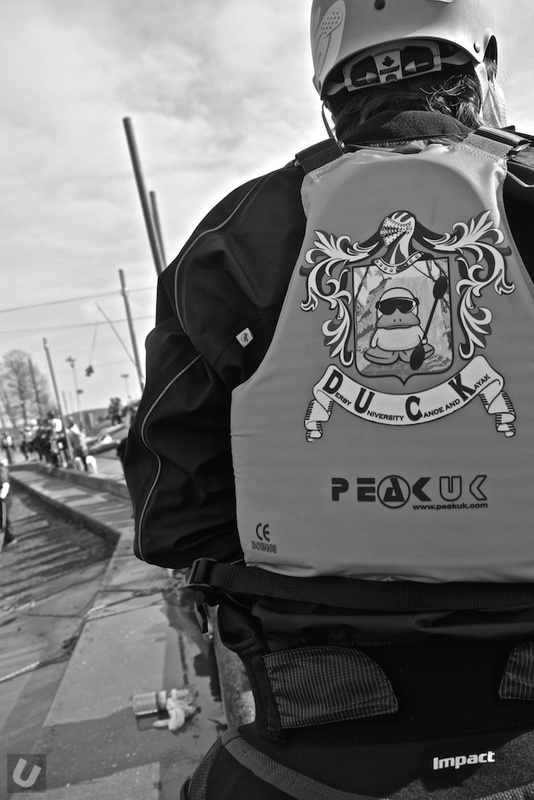 The PFD/Cag/Deck combo was used by Joe Clarke, David Florence & Richard Hounslow in Rio this year. Donner and Tinker are shoes by Astral made for year round living. 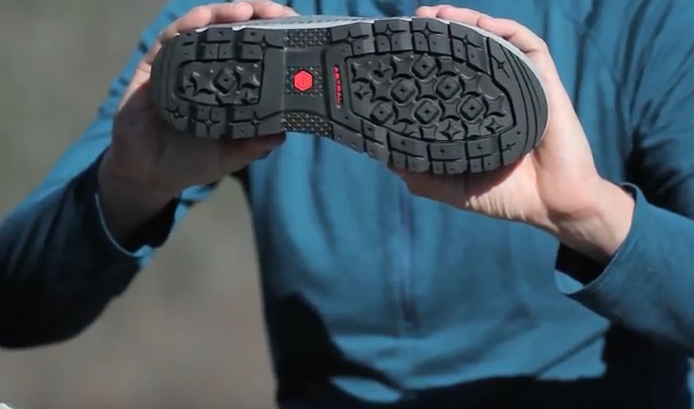 Introducing our Fall, cool weather shoe with focus on balance, traction and weather resistance. Building off our best selling style, we expand our multisport, light trail collection. Palm Equipment have updated the super popular Gradient boots for 2016. The previous version is firm favourite at Unsponsored HQ. So what have Palm done to make the Gradient boots better? 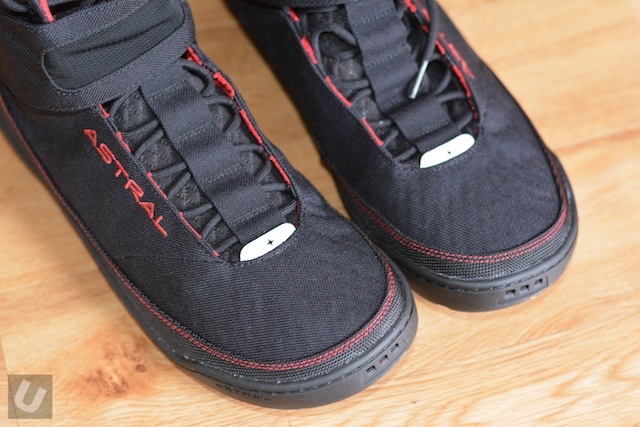 I’m going to begin the Astral Hiyak – review by saying a little bit about the boots I’ve been using most of the time – the Five Ten Water Tennies. They have been faultless and have become my favourite pair of paddling boots. The Stealth rubber is what really makes it. Have several pairs of shoes/boots and have probably tested/reviewed pretty much everything that is available on the market but for river use I always return to the Water Tennies. Now to the Astral Hiyak. They don’t have the Stealth rubber from Five Ten but have Astral’s own G.ss rubber, I have seen the G.ss a number of times but have never been able to try it out, until now. 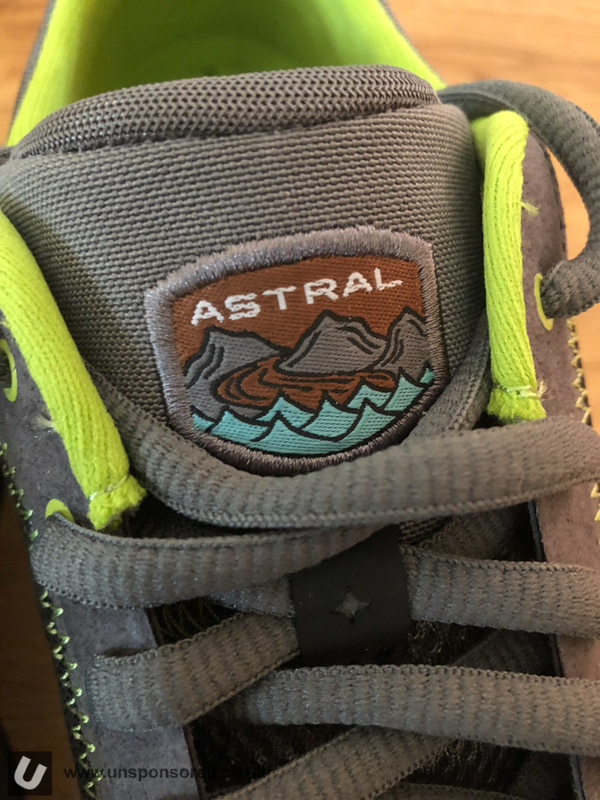 When Astral first launched their line of watershoes a few years back the sole was constructed from Five Ten Stealth rubber. However Five Ten were bought out by Adidas and the availability of the Stealth rubber sole for third parties dried up. 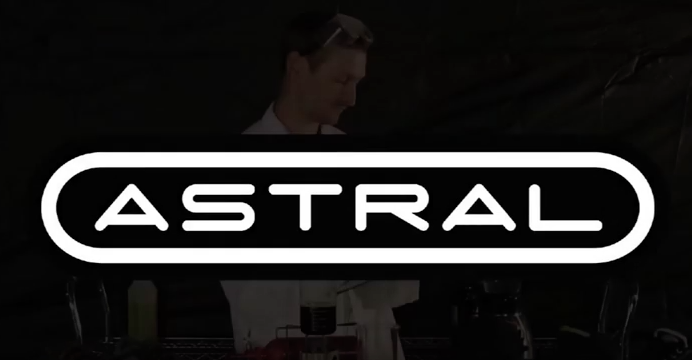 Knowing that they were onto something really special with their line up of shoes Astral went out and made a compound that was far better in terms of both grip and wear than the Stealth rubber they had previously used. Super light weight, fast draining and a quality sole. Palm may well be on to a winner with the new Camber Air. 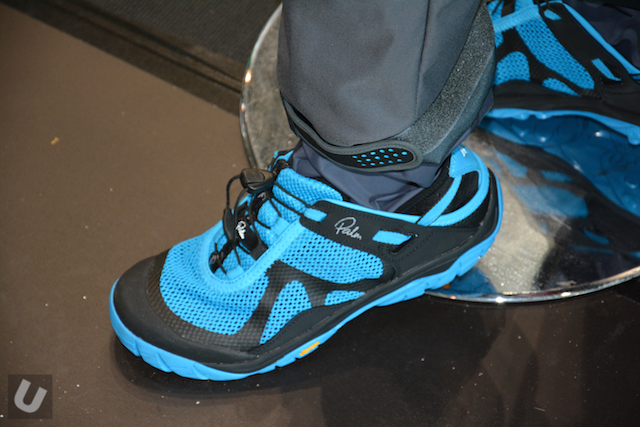 Added to Palm’s premium watersports footwear range is the Camber Air. With the same Multitendos sole as the award winning Gradient.